#1 came with a video; #2 & #3 came with photos showing how to use it for what muscle. You can look at youtube too. Ha. thanks for the complement on reviews - I've been pretty lucky to review some really great products. 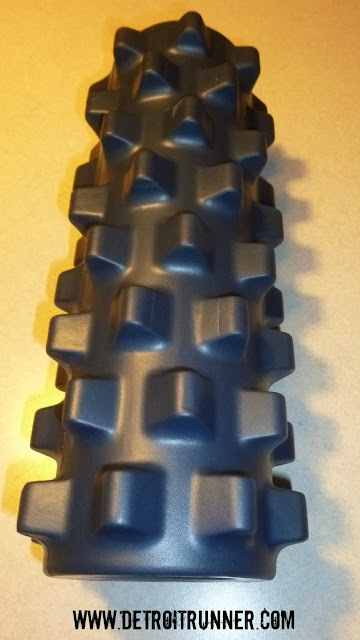 I have a regular foam roller and I enjoy it. However, I tend to use it more when I am injured. I need to start using it regularly to prevent injury. Also, the grid looks awesome. That is what I am going to buy when my current roller goes out! Great post! That ball looks interesting. 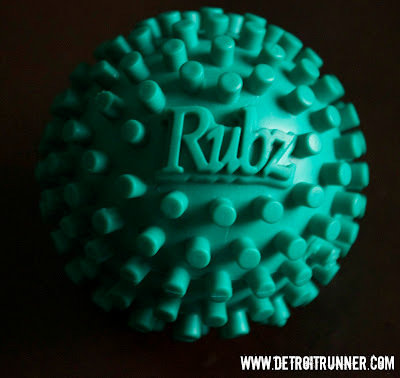 I currently use a drier ball for my foot. Plus the stick for my calves and the foam roller. He drove to Brighton 2 days later!!! Love it..